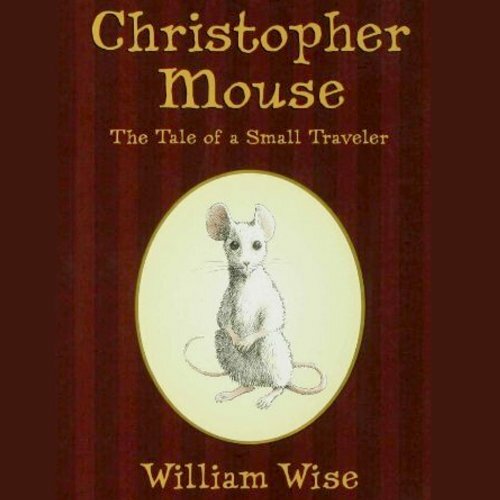 Though his life begins "in a commonplace way," Christopher Mouse is not the least bit common. Born in an ordinary wire cage, he endures various young owners who range from bad to worse before narrowly escaping death by taxidermy. His adventures continue in the Metropolitan Museum of Art as he encounters a large cat in the Egyptian room. Throughout his journeys, Christopher proves an adventurer of the most intrepid sort - and a budding poet as well. With the delightful feel of a lost (and found) classic, this is the story of an extraordinary mouse who, through strong will and good luck, finds his own small way in a very large world. ©2004 William Wise (P)2014 Audible, Inc.